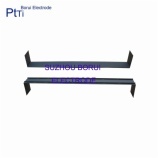 Suzhou Borui Industrial Material Science & Technology Co.,Ltd lie in NO 51 Mudu Jinqiao Industrial Zone Suzhou. 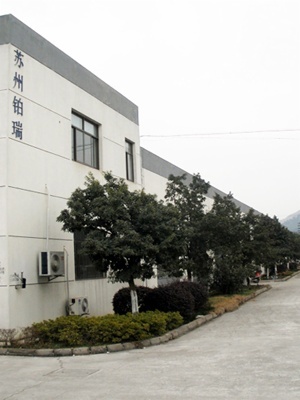 The factory area is about 2600 square meters. 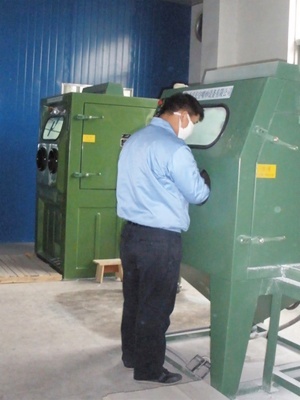 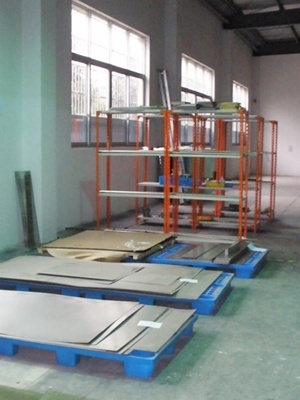 According different fection, our factory is compartmentalized below area: Office Manufacturing Area、Mechanical Treatment Area、Storage Area、Coating Area、Plating Area、Experiment Area、Inspection、Sand Blasting Area、Packing Area. 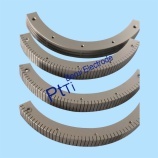 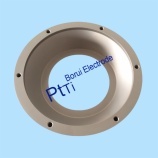 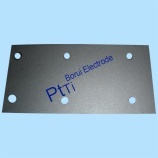 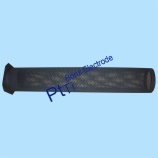 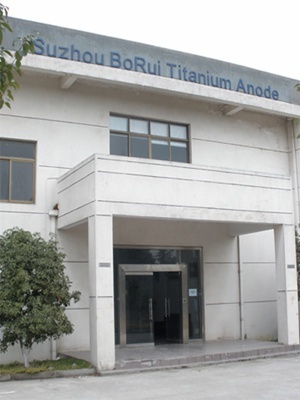 SUZHOU BORUI is gobal leading platinized titanium anodes manufacturer. 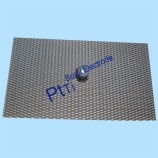 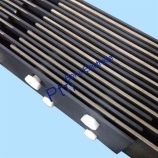 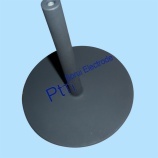 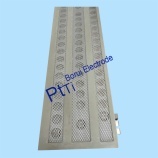 Ruthenium oxide coated titanium anode plate for water treatment.